RipplePop allows you to invite everyone within your organization to be under your team, all at no additional cost. After adding a new team member, they can login to Fetch and submit on behalf of your organization. They can view Past Requests submitted by the entire team and can update any request thread, even ones that they did not open themselves. 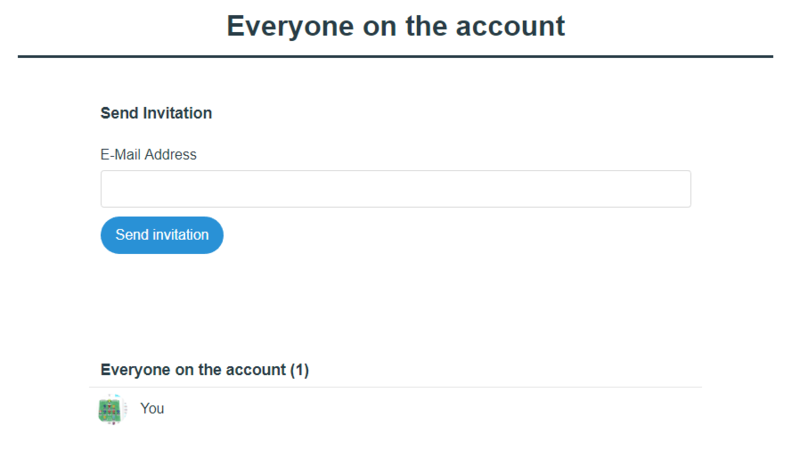 Send invitations by adding the new users email to the Send Invitation field and click "Send Invitation"
After adding new members, you will see all invited and active team members listed below on that same page.